On the western slope of Holyhead Mountain, just opposite the South Stack RSPB nature reserve, stand the remains of a large prehistoric community, with over 30 foundations of huts to be seen. The huts are very well preserved, and the location is superb. 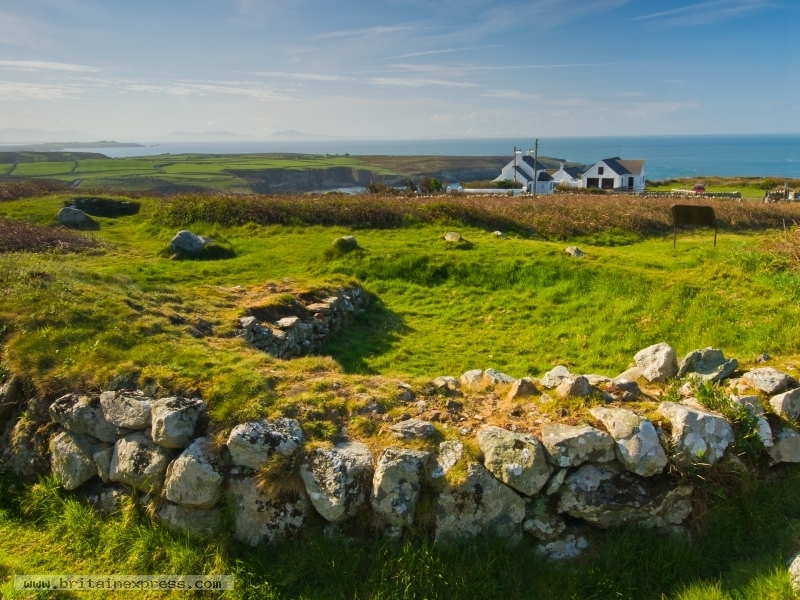 A short walk brings you to the historic lighthouse at South Stack, and there are walks along the cliffs. 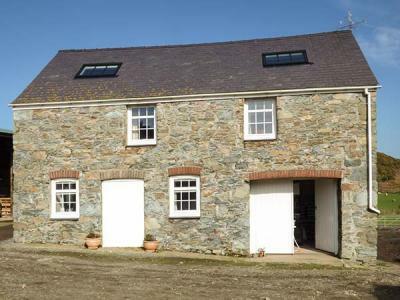 This lovely detached barn conversion on the owners' farm, near Holyhead and sleeps six people in three bedrooms. 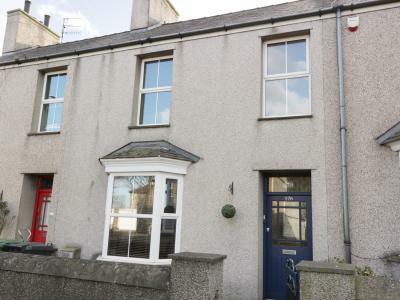 This mid-terrace cottage is located in the town of Holyhead near Trearddur Bay and can sleep seven people in four bedrooms.